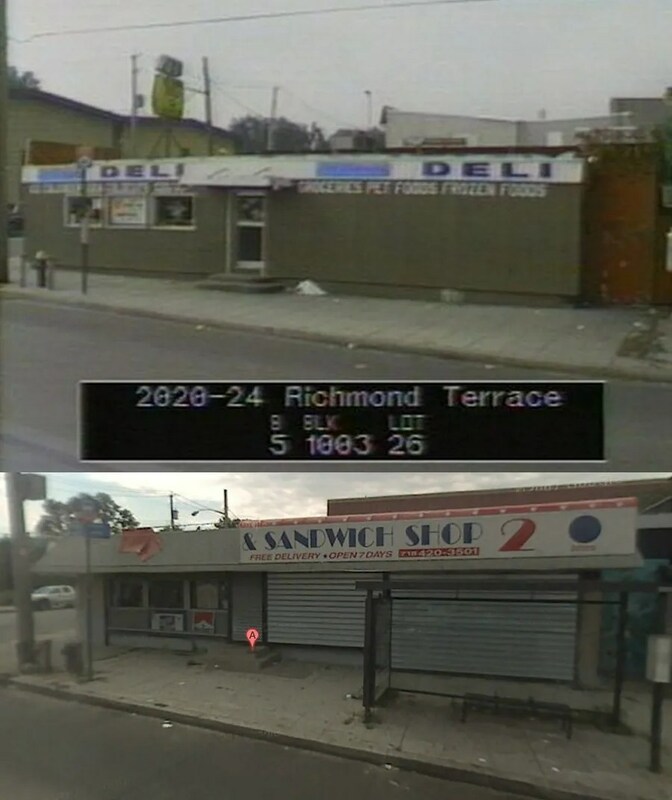 Randall Diner – 1201 Randall Ave. Bronx. Now Allen’s Restaurant. This one is in the Diners of NY book, but as a ’70s diner. Looks like it may be a remodel of the much older diner. 154 Flushing Ave, Brooklyn NYC. Now El Cibao Dinner (yes- Dinner not Diner). These diner/ gas station combinations were popular in the early days. A lot of the gas stations survived in one way or another. A lot of the diners did not. 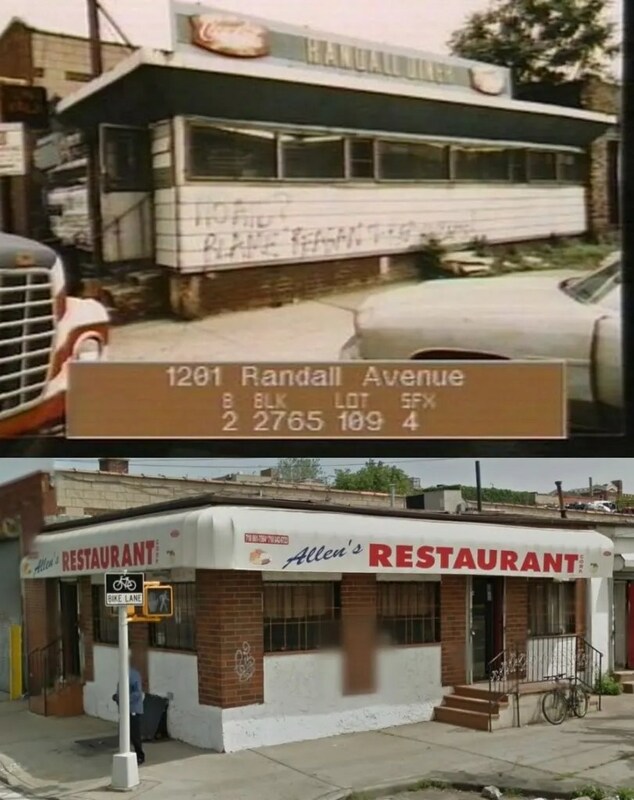 This entry was posted in Diners / roadside related, Diners/ restaurants and tagged City, diner, dining car, discovery, find, food, history, New York, New York City, NYC, tax records, Vintage by Spencer Stewart. Bookmark the permalink. It would be helpful if you could get boroughs for these as well. The one on Richmond Terrace is on Staten Island, curiously about 2 blocks from where I used to live. 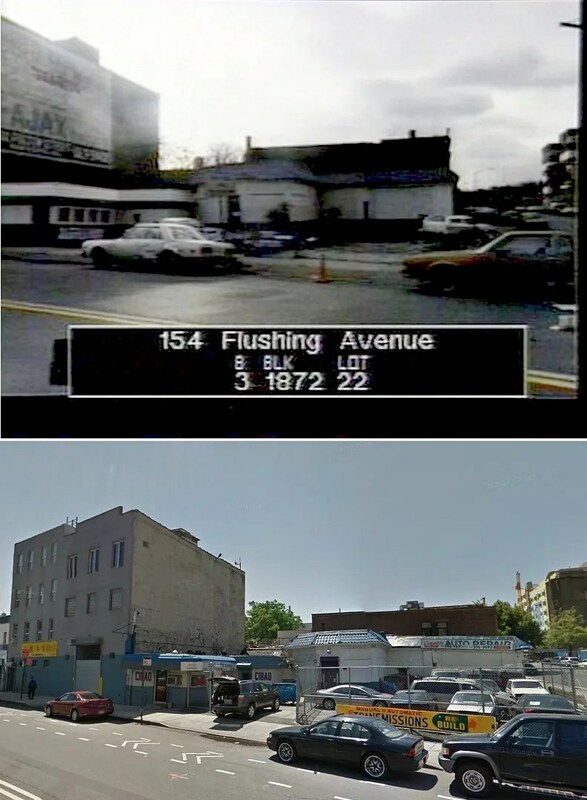 The one on Flushing Ave is in Queens. And Randall Ave is in the Bronx.